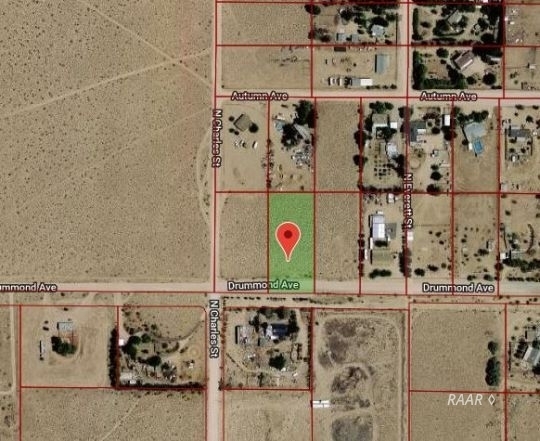 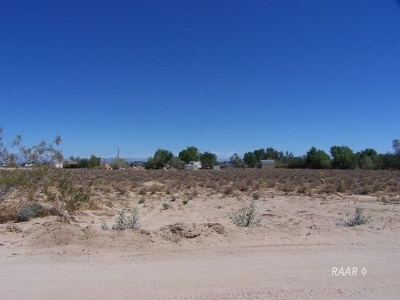 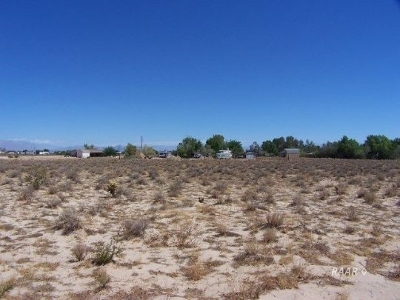 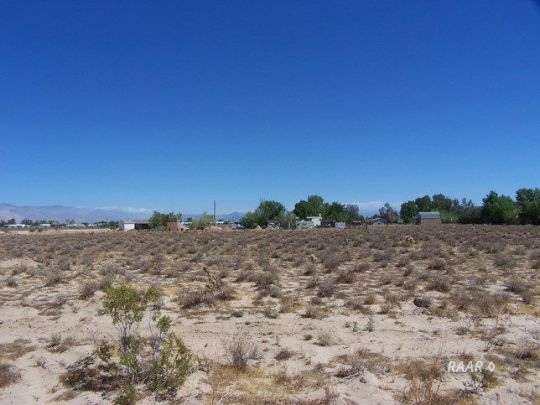 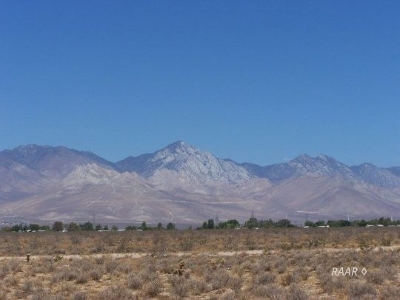 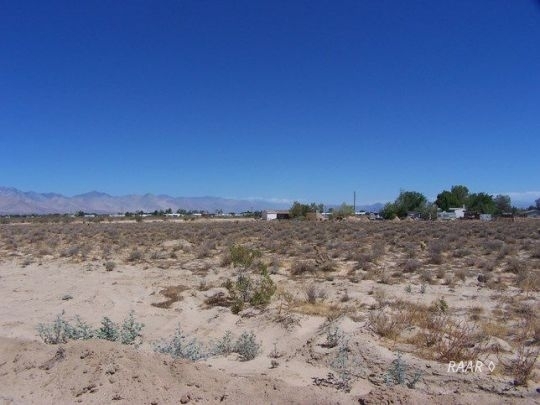 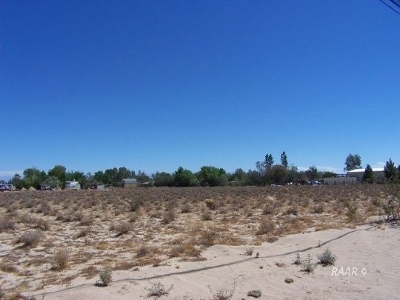 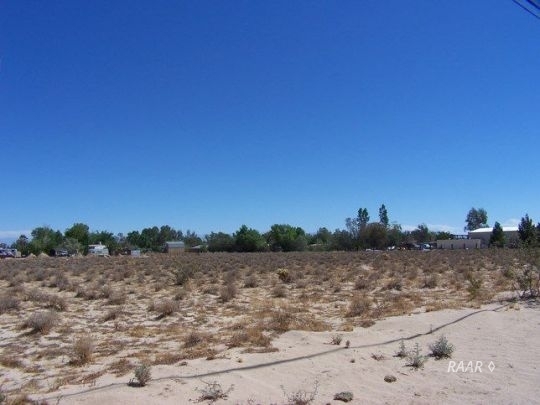 GREAT 1-ACRE PARCEL IN THE HEART OF CHINA LAKE ACRES!! 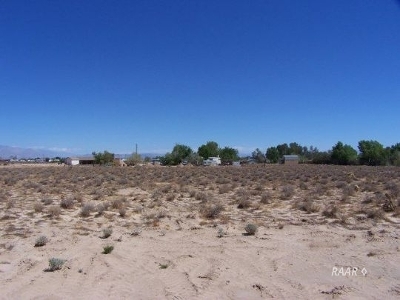 A great -1-acre parcel of dirt to snag for future building. Other established homes around. 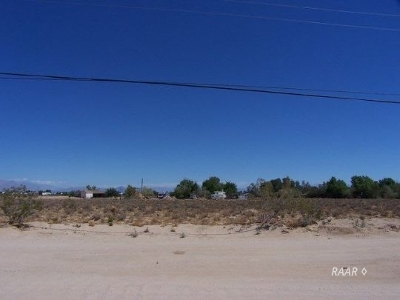 Power lines run along Drummond so a transformer could be set and the parcel could be fitted with electric. Just to the west of Strecker Street on Drummond Ave. NICE LOCATION!